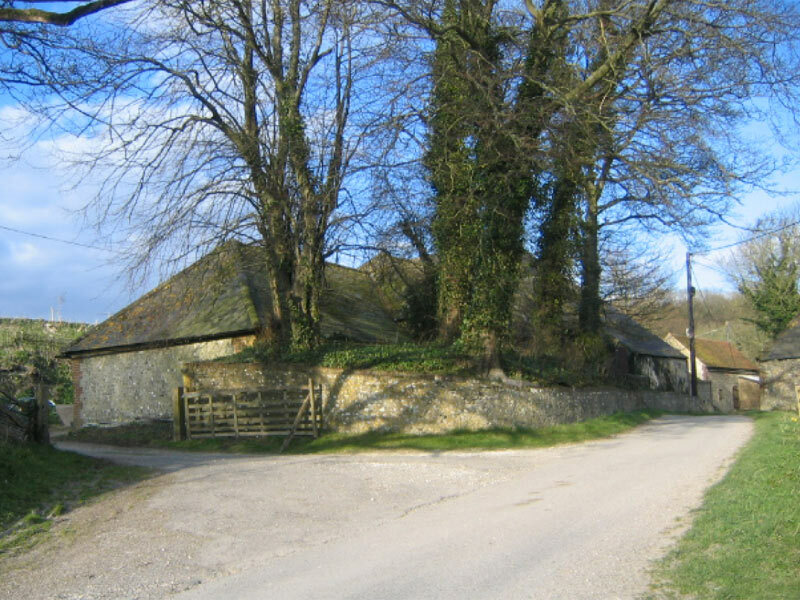 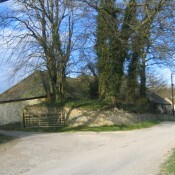 The Saddlescombe project consisted of refurbishment of the buildings including many farm buildings. 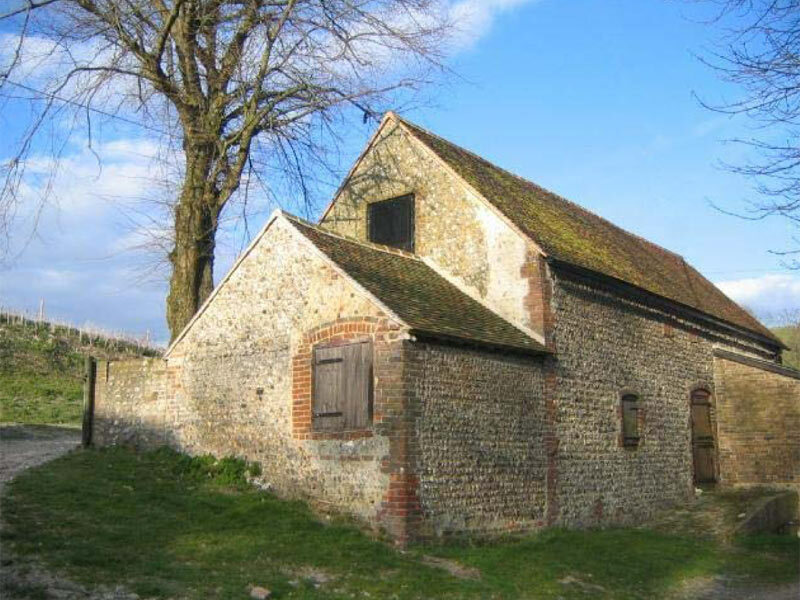 During the project, structural work was carried out. 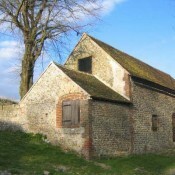 To be in keeping with the surrounding, many of the structures had lime render work to them.